When I placed all those tubs of Chobani yoghurt (see previous post) in my refrigerator, I didn’t expect anyone else to be eating them but myself. But I was surprised to find a tub missing the next day. I knew it wouldn’t have been my children; my daughter hates yoghurt, and my two boys only eat regular vanilla yoghurt. I didn’t really expect my husband to like it, either. I searched the refrigerator for the missing tub, but it wasn’t there; I did, however, discover that it was the pineapple one that was missing. I searched the trash, to try to find an empty tub, but my husband had just put a new trash bag in the bin and it was empty. I wasn’t going to search through a full bag of trash to find an empty yoghurt tub. For a few minutes there, I was almost beside myself with this mystery. Where was my missing tub of Chobani yoghurt? I asked my children; they hadn’t eaten any of the yoghurt. I found my husband and asked him; he had indeed eaten it. I was surprised! However, I was also disappointed, as at first I wasn’t sure if he actually liked the yoghurt. I would have hated for him to waste one of my Chobani yoghurts if he hadn’t have liked it. But he actually said it was really nice! I then decided to set aside a few tubs of the yoghurt that he was allowed to eat; the rest were mine. I gave him the strawberry and passionfruit flavors. I kept the mango, peach and blueberry. Although I really wish I could have tried the pineapple. The recipe I’ll be featuring today also uses Chobani 2% Greek yoghurt. It’s a recipe straight from the official Chobani Kitchen, and one I wouldn’t ever have expected to find yoghurt in. Macaroni and cheese! This is an extremely simple and straightforward recipe that uses two different types of cheese – cheddar and gruyere – and, of course, Greek yoghurt. The results were excellent; certainly the best mac ‘n cheese I’ve ever made. It was so excitingly cheesey and creamy, and the tanginess of the Greek yoghurt again, as with the banana bread in yesterday’s post, just brings this normally average dish to life. My advice? 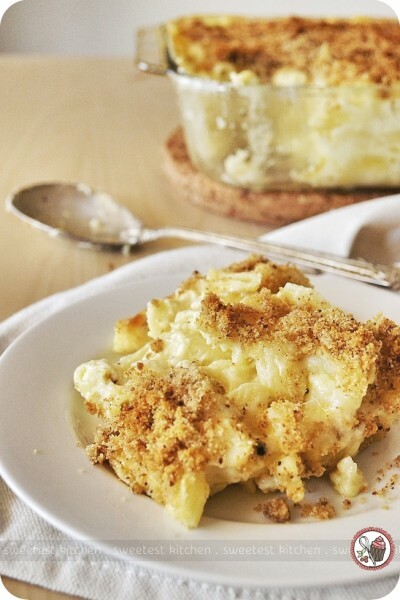 Stop buying that brand of macaroni and cheese in the blue box that comes with some odd-orange colored cheese mix powder, and make this your go-to mac ‘n cheese. It’ll be much healthier, as it’s loaded with calcium from all that cheese and yoghurt, plus Chobani also contains a hearty helping of protein. 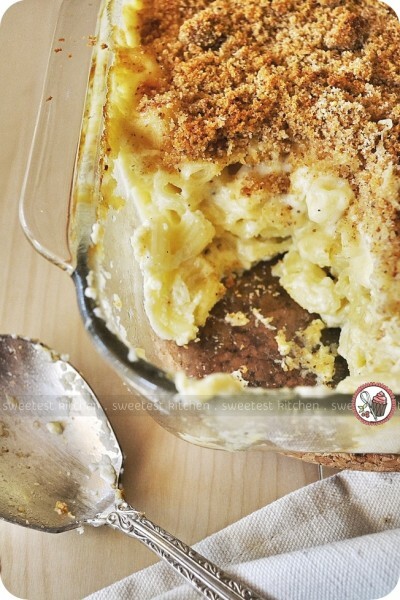 You couldn’t ask for much more from macaroni and cheese because this particular recipe just keeps on giving! 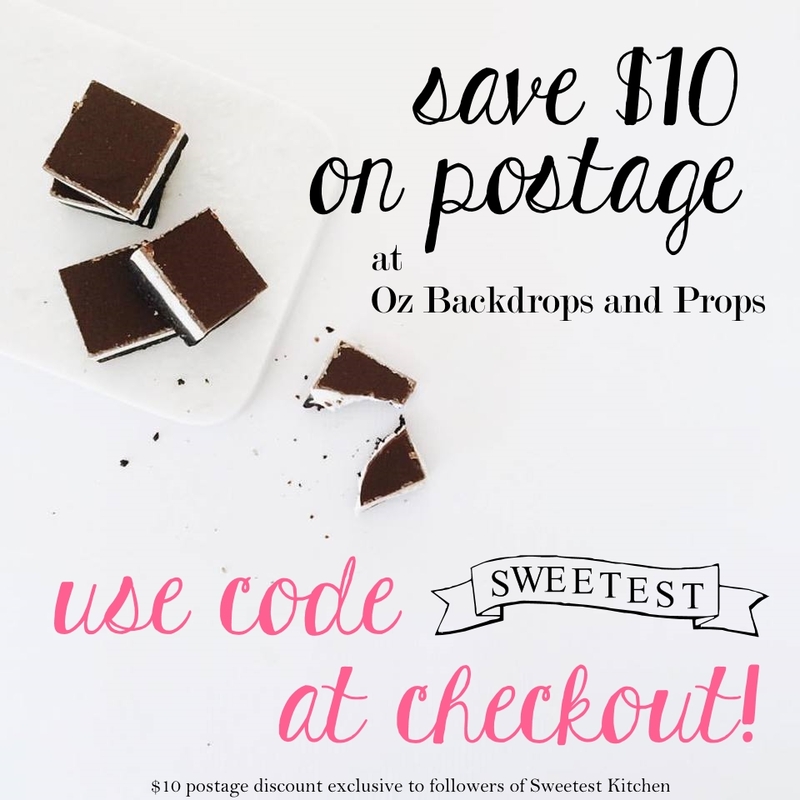 This one’s bound to be a family mealtime favorite! 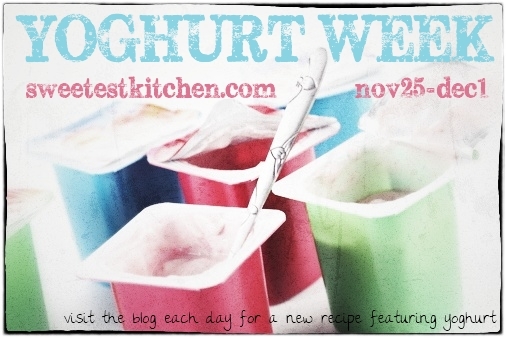 Remember to come back tomorrow for yet another recipe featuring yoghurt! Homemade macaroni and cheese with the healthy addition of Chobani Greek yoghurt. Melt remaining 2 tablespoons butter over medium heat. Whisk in flour and stir constantly for 1-2 minutes, then slowly pour in warmed milk, whisking constantly to avoid lumps. Continue to cook until mixture is thick, 2-3 minutes. Turn off heat and stir in nutmeg and pepper, then added cheeses and stir to melt. Set aside. Cook macaroni as per instructions on the box. Drain and stir pasta into cheese sauce along with Greek yoghurt. Transfer to prepared dish, top with the breadcrumbs (you night not need to use all the breadcrumbs; I had heaps leftover) and bake until browned, 30 minutes. Cool 5-10 minutes before serving. Yum! This looks delicious, I definitely need to make this for Jesse!